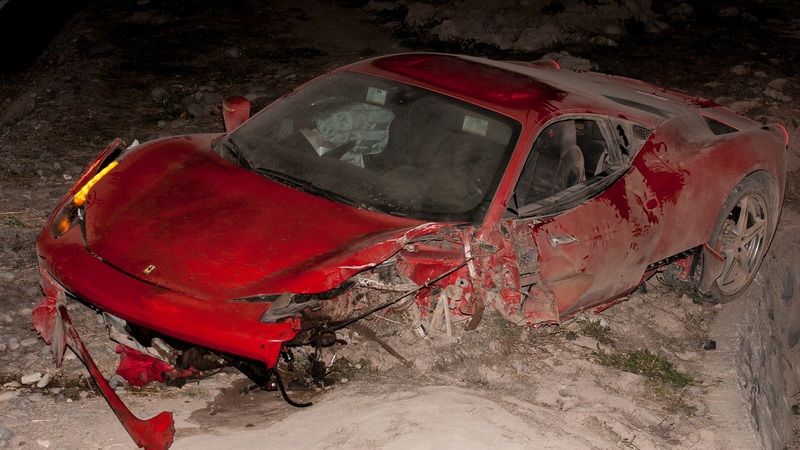 Arturo Vidal proved he was above Chilean discipline as he was recalled to La Roja’s first team despite crashing his car whilst under the influence of alcohol in midweek. The Juventus midfielder was named alongside Alexis Sánchez – who was also a doubt with injury – for Chile’s final group game against Bolivia in the capital Santiago. The tournament hosts produced a brilliant performance to thrash the competition’s surprise package 5-0 and send a clear message of intent to the title contenders. The manner of the victory was impressive but, honestly, Bolivia were terrible. La Verde produced the bore of this year’s Copa in game one against Mexico, where we were subjected to a gruesome goalless draw. Then, following an astonishing first-half against Ecuador, Mauricio Soria’s men took their tally to four points. With progression to the quarter-finals already confirmed (for the first time since they hosted the tournament back in 1997) they visibly took their foot of the gas against Chile and were duly humped. Charles Aránguiz netted a brace whilst goals from Alexis (his first in this year’s Copa), Gary Medel and an own goal from Ronald Raldes sealed a convincing victory for Jorge Sampaoli. But what we truly learned from this past week is that the Asociación Nacional de Fútbol Profesional (ANFP) are desperate for the hosts to lift the Copa for the first time in their history and they are willing to break their morals to do so. Head coach Sampaoli won’t have been impressed with Vidal’s behaviour after his star player crashed his car whilst drink-driving. The 28-year-old revealed how he had “two drinks” at the casino on his day off before attempting to return back to camp in a tearful plea in a press conference. “I went to the casino, drank two drinks – like, two glasses – and had an accident that put at risk my wife’s life and that of a lot of people,” Vidal said. “I regret what happened. I want to thank all the people that supported me when I was with the police. I want to apologise to all my team-mates, to the people and to the entire country. However, despite this life-threatening incident, in which his wife broke her arm, the tournament’s top goal scorer not only remained in the squad but was selected to start in Chile’s final group game. What I find hard to understand is; we have seen tournament governing body CONMEBOL come down hard on Brazil captain Neymar this week, effectively ruling him out for the rest of the tournament by handing him a four game ban. The Barcelona forward clashed with Jeison Murillo and Carlos Bacca following his side’s 1-0 defeat to Colombia and will now not feature for the remainder of the competition, no matter how far the Seleção progress. The suspension is yet to be confirmed as violent conduct but with a three-game ban, you would suspect so. Neymar’s suspension is a game longer due to the two yellow cards he picked up against games one and two. However, threatening lives whilst driving a car under the influence is deemed an offence unworthy of suspension, both in the eyes of CONMEBOL and the Chilean FA. Jorge Sampaoli is a proud man and his arm may have been twisted by ANFP President Sergio Jadue Jadue on Wednesday. The two met to discuss Vidal’s fate after initial reports claimed the Juventus man would be heading ‘home’ from the tournament but it was soon announced they would stand behind their man. Remember, this is a manager who suspended Charles Aránguiz for four months after he overslept and missed a pre-match meeting ahead of a game against Brazil. That happened just last year. At the time, the La U midfielder claimed he had taken a ‘muscle relaxant’ and was unable to join the rest of his teammates for Sampaoli’s seminar. Aránguiz was subsequently banished from the national team, only returning to La Roja’s first team in a friendly against Iraq, after pleading with the head coach. #Vidal Sampaoli asked why suspend Aranguiz for sleeping in  and not sanction Vidal? "Specific situations, different recommendations." 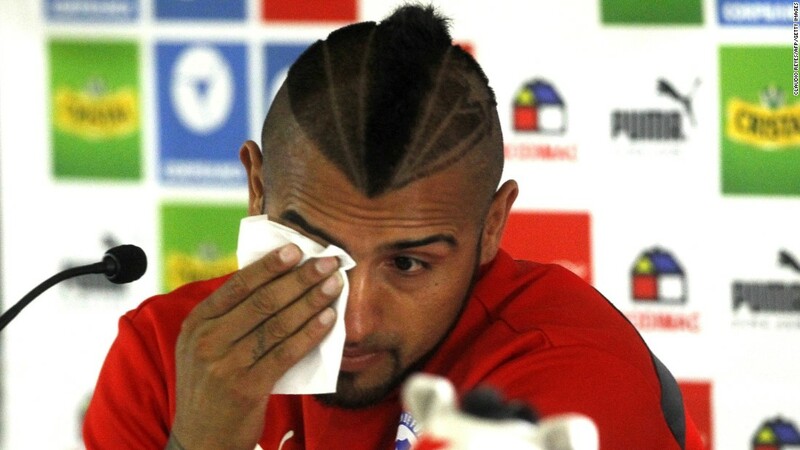 In a poll taken by Chilean newspaper El Mercurio, 61% of the voters said they did not want Vidal to play in the rest of the Copa América. But he has – and will continue to do so. Chile topped Group A with a brilliant performance over Bolivia on Friday but the serious off-pitch incident has soured the party atmosphere in Santiago, and the tournament poster-boy only has himself to blame. Chile’s decision to stand by Vidal proves their determination to improve on their four runner-up finishes goes past morality and verges into desperation.